This book is a simple account of the ripe experience of ten years spent in Central Africa, which is the tract of country known as Nyasaland and North-Eastern Rhodesia. The former protectorate used to be known as British Central Africa, and the latter territory is now amalgamated with North-Western Rhodesia, known collectively as Northern Rhodesia, to distinguish it from Southern Rhodesia, which embraces the old-time territories of Matabeleland and Mashonaland. 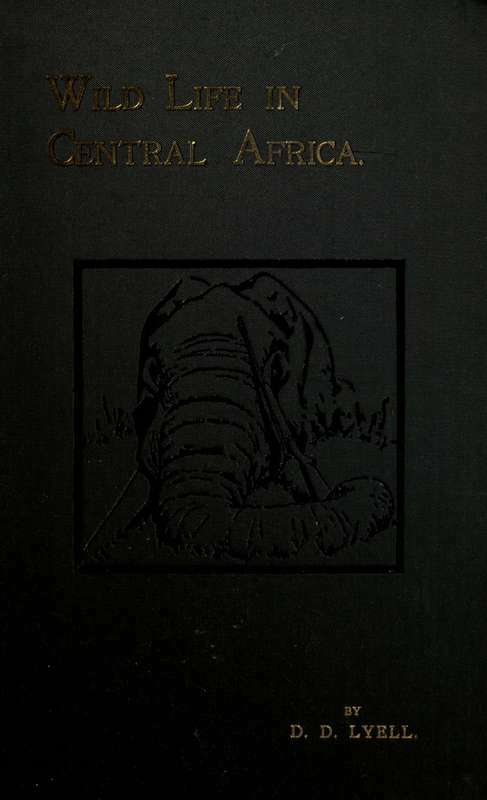 By Denis D. Lyell, Author of "Hunting Trips in Northern Rhodesia" "Nyasaland for the Hunter and Settler" etc. I Dedicate These Pages On Wild Life And Sport To My Brothers And Sisters In Memory Of Past Happy Days.